Attendees of The UN Drug Policy Summit held in New York on April 20th were met with a surprising announcement made by none other than the Mexican president Enrique Pena Nieto. In the spirit of 420, he spoke about his plans to support cannabis marijuana legislation for research, scientific, and medical purposes. Nieto has the unique distinction of being the very first Mexican president to ever make such bold statements in favor of cannabis. But, it’s also important to note that his suggestions were strictly centered around legalizing cannabis use for medicinal, not recreational, purposes. 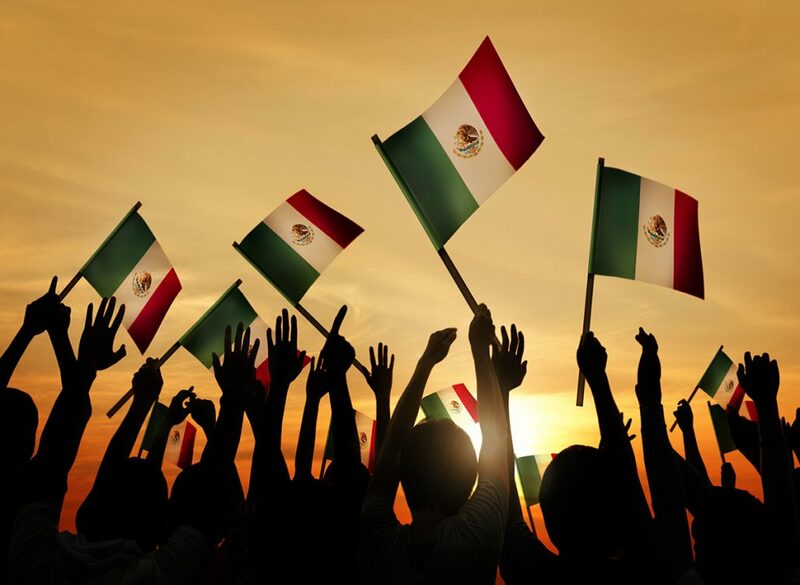 When it comes to the letter of the law, Mexican residents can legally possess up to five grams of cannabis without fear of dealing with serious criminal charges. This law, which was voted on and passed back in 2009, is considered by many to lay the foundation for marijuana legalization. And things continue to change e.g., in the past year, there have been several organizations that have lobbied for immediate legislative action. It’s safe to say that many in Mexico are eager for to see the cannabis laws in the country changed. Furthermore, Nieto announcement is just another step forward in the government’s plan to slowly roll out a new set of marijuana-related laws designed to protect Mexican citizens from underground trafficking and Mexican cartels. Still, when you consider the institution’s conservative views on marijuana, one does wonder if the president’s timing (4/20) when revealing his plans to fellow attendees was a smart move. Fortunately, there were other representatives present who shared similar views – like Jamaican Foreign Minister Kamina Johnson-Smith, who referenced the 1961 Single Convention on Narcotic Drugs when bringing up similar concerns about outdated marijuana laws. Mexico is constantly bombarded with violence stemming from notorious dealers, smugglers, and gangs. Thus, the legalization of cannabis will have an interesting impact on the country. The current militarized approach to illegal marijuana consumption and cultivation has not been as successful as government officials have hoped. Thus, it is Nieto’s belief that, a change in Mexico’s cannabis policy may be just what the country needs to slow down the country’s escalating ever-increasing problems with large-scale drug operations. The numbers are staggering – The Mexican drug war has claimed the lives of over 100,000 men, women, and children. Furthermore, approximately 30,000 people have mysteriously vanished in connection to this violent epidemic. The horrendous acts (corruption, assassination, kidnappings, etc. ), while tragic, are symptomatic of a bigger problem – the Mexican government’s lack of control. But, it is believed that this new cannabis legalization may help curtail these events and bring about a more harmonious situation. Nieto plans to provide more information about his plans in the very near future. And, based on information in a recent Reuter’s report, it may be sooner than we expect. In fact, the report stated that a Mexican senator from Nieto’s own party (Institutional Revolutionary Party) has said that they are expecting to approve the medical marijuana bill as soon as next month. Medicine on the Strip Visiting Nevada? You Can Purchase Medical Marijuana Here!